August 10, 2018 by Chris Harrison & filed under . For over eighty years we have been producing wines utilizing the highest quality grapes, grown here in the region of Lake Garda where we have more than 138 acres of vineyards and olive groves. 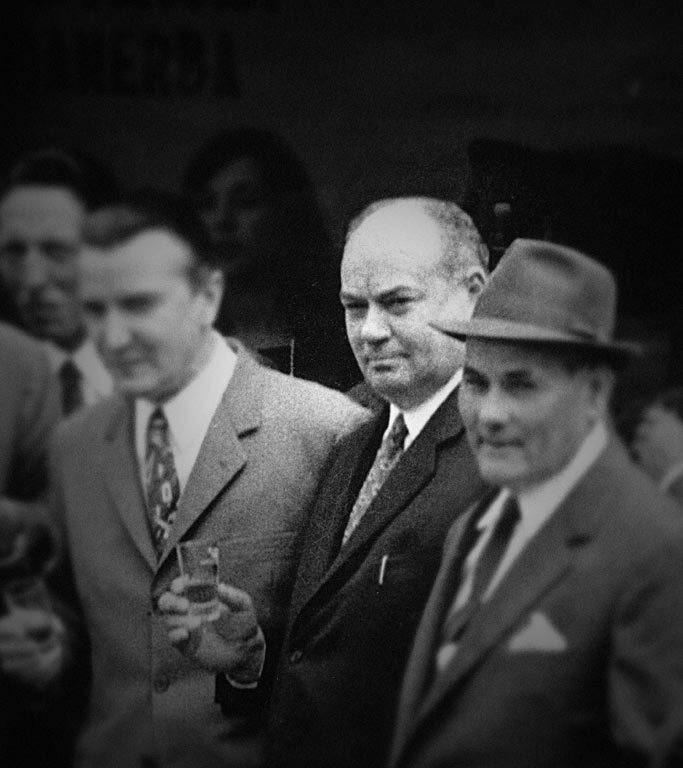 Our proven passion for Garda and Lugana Wines has inspired us, generation after generation, to continuously seek improvement in all aspects of wine quality and wine production. 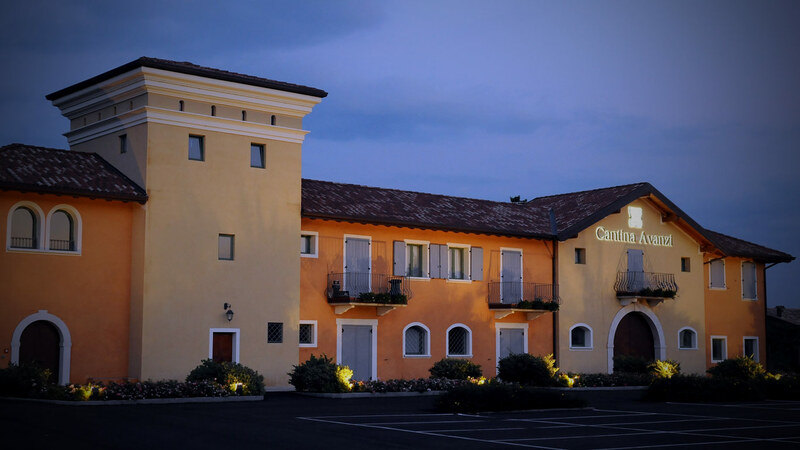 In the family winery, the Avanzi family produces the most prestigious Garda wines, Lugana wines and sparkling wines. In the family oil-mill, with the same care and precision, we produce an outstanding and exquisite Garda DOP extra virgin olive oil. We sustain the richness of our land and the quality of our vineyards and its grapes with continuous renewal, combining almost a century of tradition,experience and know how. 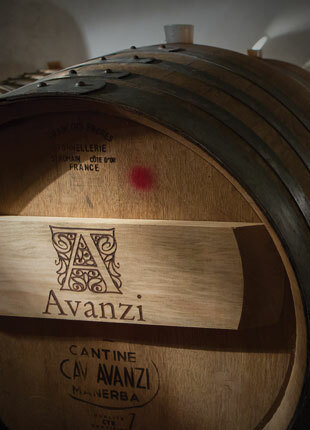 In March 2007, the Avanzi Family inaugurated the new enlarged winery, an extensive production and storage facility of 3000 sq. meters. The facility is equipped with state-of-the-art technologies that guarantee high quality wine making. Situated underground is a maze of tunnels and corridors where the bottled wines age in peaceful harmony, at controlled atmospheric conditions. This maze of tunnels and corridors interconnects our complex. The facility contains a unique drying room, which is essential for quality wines, with an environment of controlled humidity and temperature. We look further. We think about our children and their future. We want to keep this wonderful place as pure as we can. We use clean energy and try everyday not to waste important resources. Our winery is a very big family, where young people learn from the older. Where the new generation’s fresh ideas are very welcome and where the older share their-own knowledge. Strong-personality wines; This is the key-word if we think about our future. With one sip of the wines -produced with our native g rapes- we want to tell the story of Lake Garda.